January 16, 2017 By Marnie This post may contain affiliate links. Please read my disclosure for more info. What I am about to write seems obvious, I am hesitating to move forward and to hit publish. Here is the deal: this one thing you can do for your blogging business is obvious but this one thing is often left unloved in the dust. I get it. If there is one thing I hear again and again from readers it is that time is a major pain point. It isn't easy to find hours in the day to reflect, to create a vision, and to build out your roadmap. Harsh related alert: if you take the time to do this one thing, everything else will fall into place with a lot less flailing and real time decision making. Trust me. So, I offer you this tiny, yet powerful, piece of guidance: Identify your gift and make it the center of your business. Life works often in mysterious ways. You have to have faith and hang on to the ride until, at last, you feel at home. Finding a way to combine your profession with your passions is one example of life's journey. It may not always seem as though the decision to make a change is in your hands. Listen to me: if you're unhappy and feel lost, you can do one of two things: 1) continue with your side hustle determined to hang on until the light shines upon you or 2) make a change in your life. 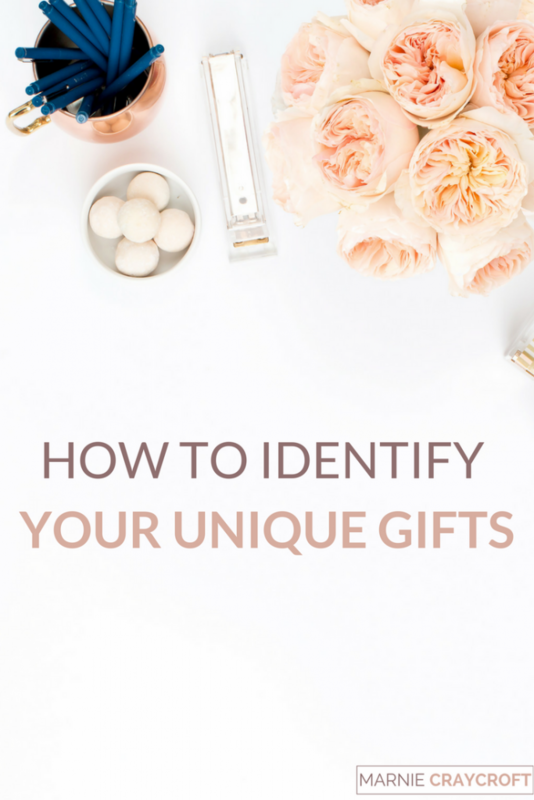 Either way, you have to do one thing first: identify your gift. What beautiful and amazing thing do you offer the world? What problem are you solving for your readers that you may not have realized? If you're an established blogger, dig into your content, identify your most popular 25-50 articles, determine a theme or two within this content, and lean into those themes as you move forward in your business. Focus on the things that resonate with your audience. These things are your gifts. 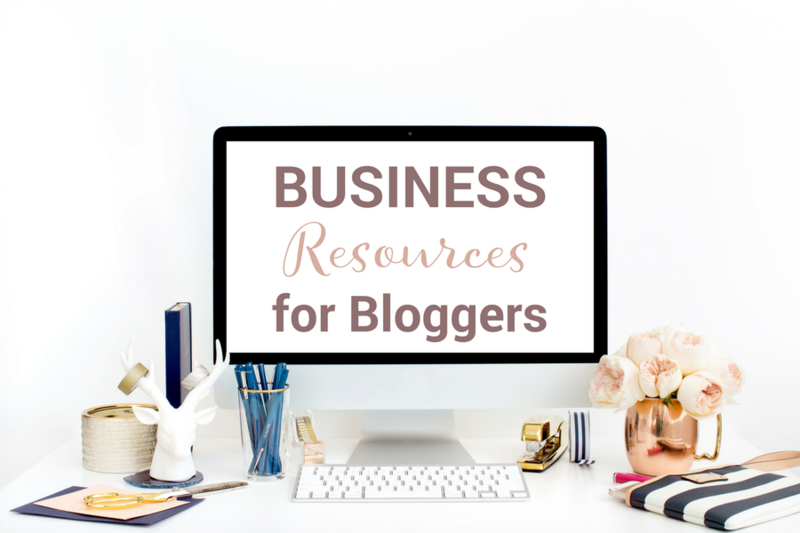 If you're just starting out as a blogger, take a hard look at your unique skill set. These skills can be tangible, hard skills such as technically inclined, financial whiz, or child development background, or the soft, less tangible skills such as communication, approachability, and connecting people. Don't forget to download your worksheets & definitely let me know how it goes!